Manchester United unbeaten start to the season came to an abrupt end yesterday in a shocking 2-1 loss to newly promoted side Huddersfield at the John Smith’s Stadium. David Wagner’s led side who are winless in five and have only scored one in their last six, caused one of the greatest upset in the Premier League so far this season having capitalized on defensive errors from both Juan Mata and Lindelof to secure their first ever win over the Red Devils. 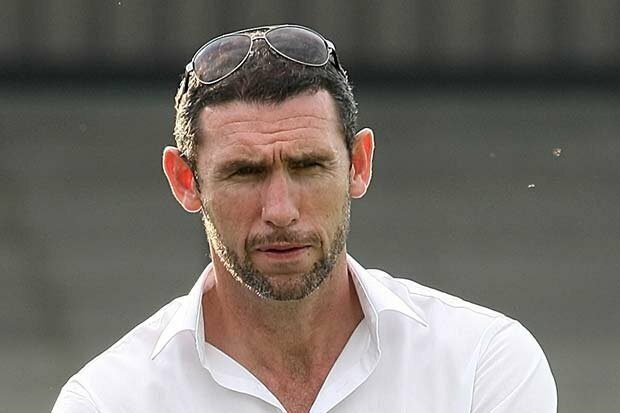 Arsenal Legend Martin Keown, believes Portuguese tactician Jose Mourinho is to be blamed for United’s defeat at the John Smith’s Stadium yesterday after he decided to drop key players to the bench such as Marcus Rashford and Henrikh Mkhitaryan who have been instrumental to our brilliant start to the season. He’s taken away some of the freedom from this team, put the handbrake on them. Jose Mourinho will be hoping to banish the memories of the loss at the John Smith’s Stadium yesterday and return back to winning ways in the Carabao Cup in midweek as we travel to the Liberty Stadium to face Swansea. The Special One now trail rivals Manchester City by five points after nine games so far this season and knows he can’t afford to drop any more points as we host Tottenham Hotspur at the Theatre of Dreams next week Saturday.